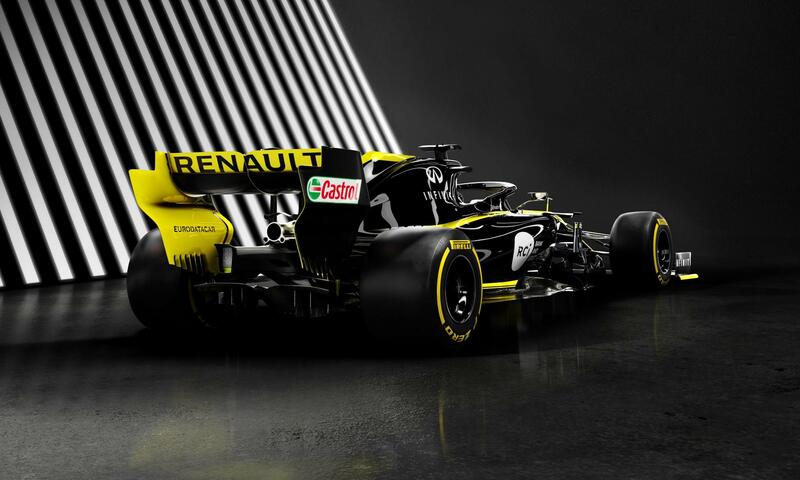 Renault RS19 launched by Renault F1 team earlier today. 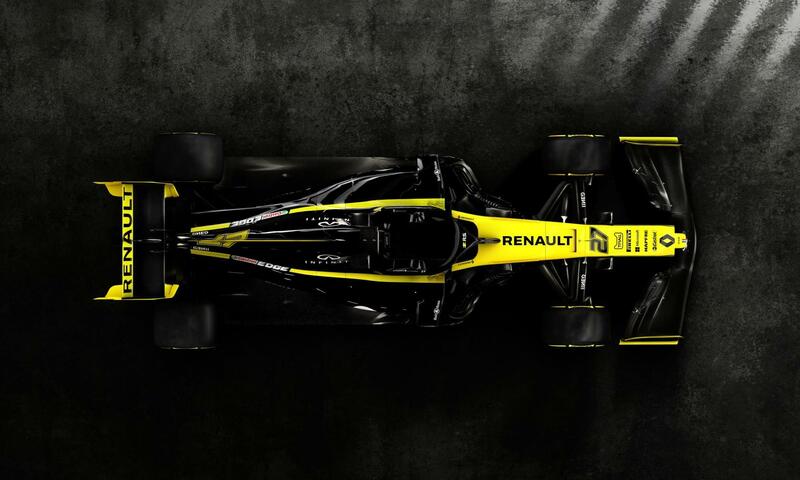 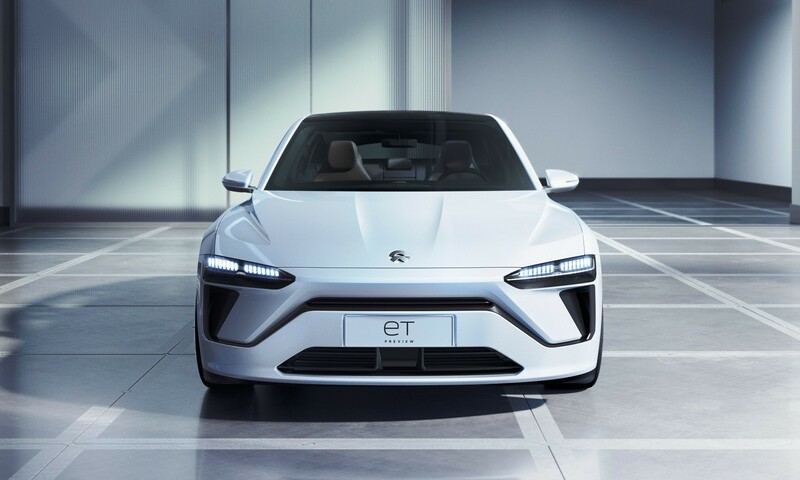 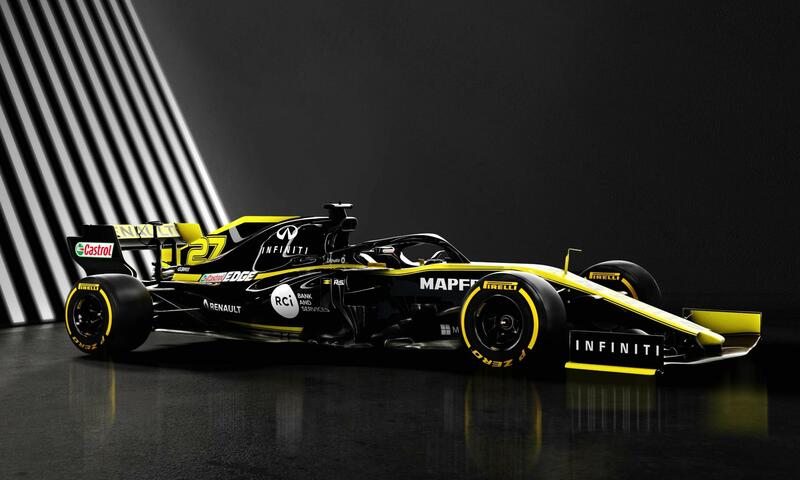 Renault F1 today launched the Renault RS19, the team’s 2019 Formula One challenger. 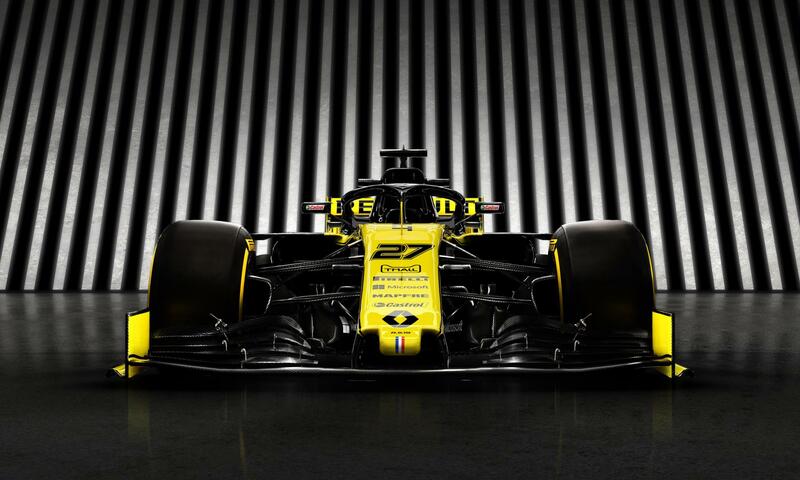 Here are official images along with quotes from select team personnel. 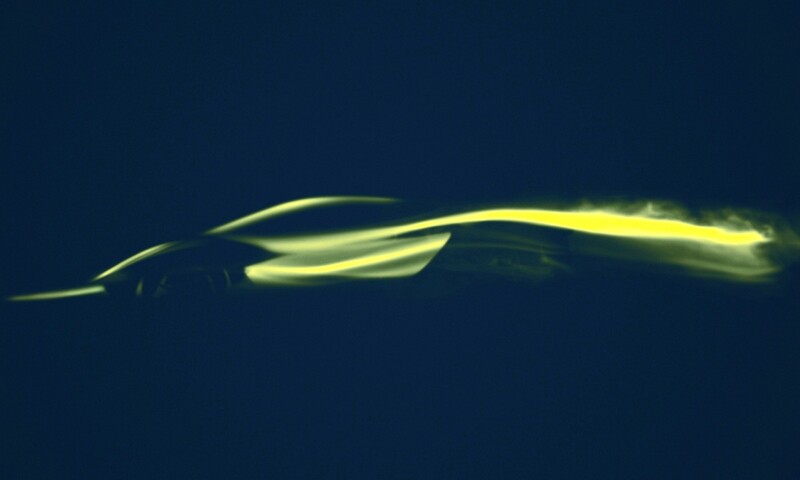 Click here to see the Scuderia Toro Rosso STR14.